Play kickball at #tweetup2011 in Syracuse! Do you want to be on Team @Ev or Team @Biz? We're celebrating the 5th anniversary of Twitter going public with a kickball game in Syracuse on July 16! 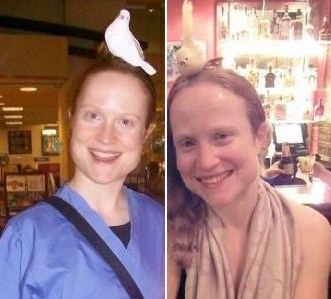 The first tweet was sent March 13, 2006 and now, five years later, Twitter has grown to 200 million users sharing news, branding businesses, starting revolutions, interacting with celebrities and (best of all) making new friends. Twitter went public July 15, 2006, and we want to celebrate the fifth anniversary by making more new friends with a tweetup — a kickball tweetup! Join us Saturday, July 16 from 12 p.m. to 3:30 p.m. at Onondaga Lake Park in Liverpool, just a short distance from Carousel Center in Syracuse, for food and drinks with CNY’s Twitterati. We’ll also be playing kickball at 1 p.m. at the parkside field near the Wegmans playground. You’re invited to bring friends and family (whether they’re on Twitter or not), plus bring food and drinks! If you want to play kickball, you can either be on Team @Ev (with @dagsly as your team captain) or Team @Biz (with yours truly, @deafgeoff as captain). » RSVP for the event on Facebook – say what team you want to be on! Invite others and share this event on Twitter with hashtag #tweetup2011! We’ll be meeting at 12 noon at the kickball field near the Wegmans Playground at Onondaga Lake Park. Game starts at 1 p.m. 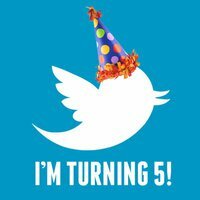 Celebrate Twitter’s 5th anniversary with a Syracuse tweetup and kickball! Saturday, July 16 · 12 p.m. – 3:30 p.m.
Bring friends, family, food and/or drinks. We’ll meet at the field at 12 noon, start kickball at 1 p.m. and have an awesome time. 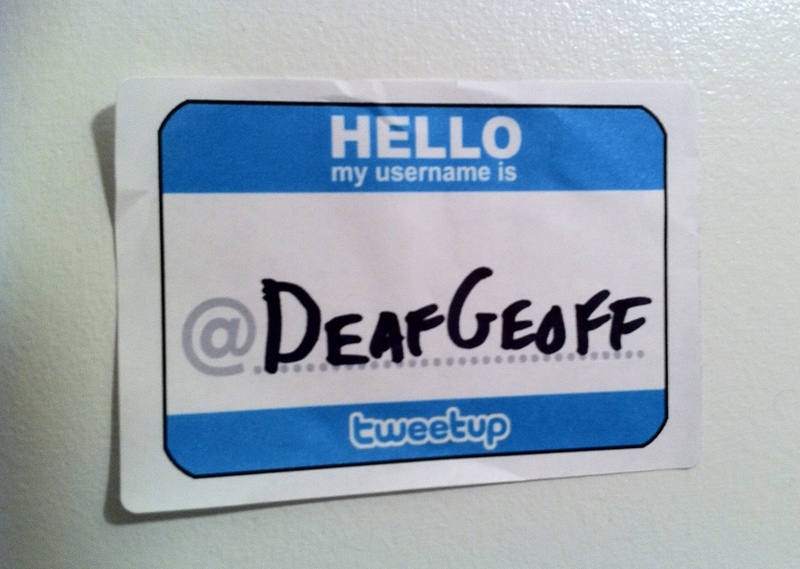 @SYRDT put together these awesome nametags so getting to know each other at the tweetup was a fast and fun experience! Kevin (@SYRDT) and I (@deafgeoff) put together our first tweetup last night as a fun attempt to try something new — we incorporated pub-style trivia and twitpic challenges for tweeps to earn points and win prizes. We also had two social media-inspired drink specials, the Fail Whale Martini and the Tiger Blood Cosmopolitan (thanks to @NikkiFeroni for the recipe on the latter). 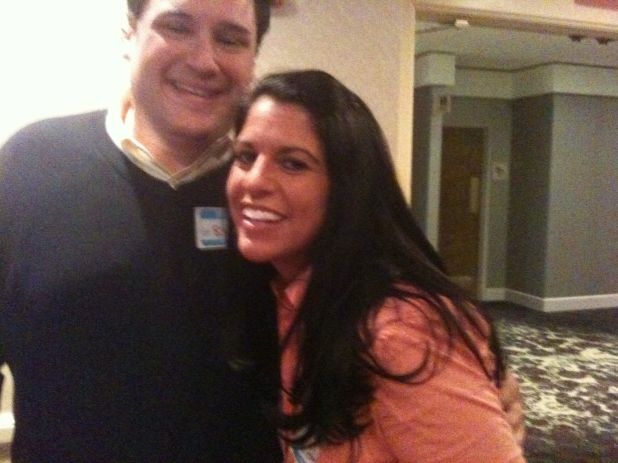 Thanks so much to everyone who came, and a BIG THANK YOU to the Syracuse Doubletree Hotel for hosting. Re-live the fun experience below, plus see all the trivia answers! These awesome people all stopped by the tweetup. Thanks for coming! Ah, Syracuse. For those that have never been there, it’s right in the center of New York state, about halfway between Buffalo and Albany on Interstate 90. We’re known especially for Syracuse University and SU’s basketball and lacrosse teams (currently ranked #4 and #1, respectively), but Syracuse is also where the serrated knife, the dental chair, and the 24-second shot clock were invented. Syracuse is also the snowiest city in the United States, undefeated in the annual race for the Golden Snowball Award. So far this winter we’ve gotten over 100 inches of white stuff already. Why? It gets crazy lake effect snow from its proximity to the Great Lakes, causing the weather to go from blue skies and sunshine to snowmageddon in half an hour. Syracuse can get 3 feet of snow, while a suburb 20 miles away could see nothing.